The best in childrens clothing and accessories sizes 0-14. The Children's Place Retail Stores, Inc., is a leading specialty retailer of children's merchandise, ages newborn to 10 years old. The Company designs, contracts to manufacture and sells high-quality, value-priced merchandise under the proprietary "The Children's Place" brand name. 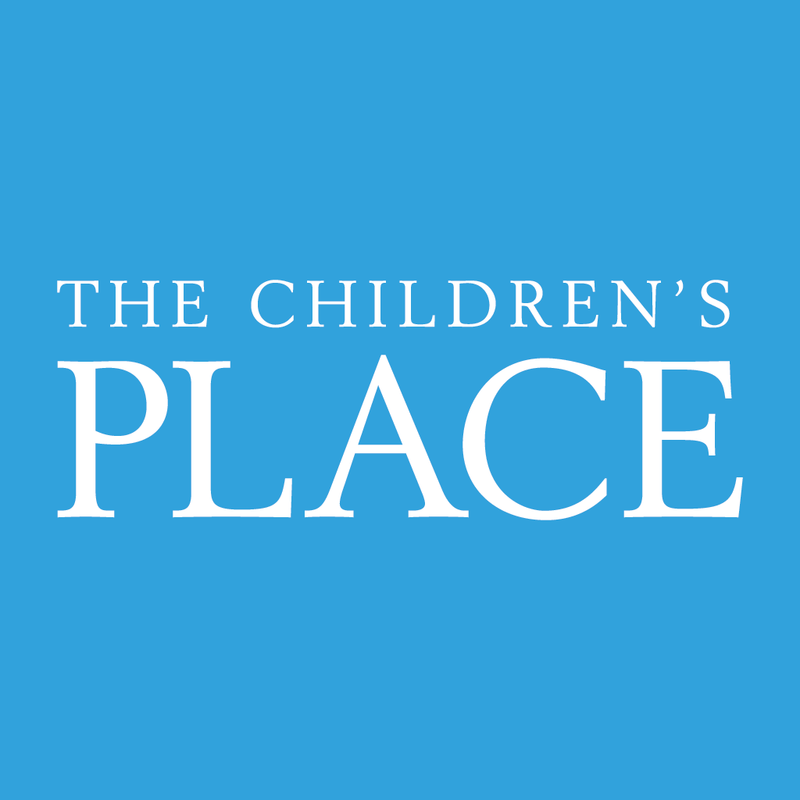 As of February 1, 2011, the Company owned and operated 995 The Children's Place stores in North America and its online store, www.childrensplace.com. As a growing specialty retailer of clothing and accessories for kids, we provide our customers a high-quality, focused merchandise selection at prices that represent a substantial value relative to our competitors. Current fashion trends in a broad color palette are offered as coordinated outfits specifically designed for children. The Children's Place creates freshness in its stores by introducing seasonal merchandise lines throughout the year. Each store offers spacious, bright and airy shopping that is a friendly and convenient atmosphere for both children and adults. Each shop is clearly identified and dedicated to serving the needs of Girls and Boys (sizes 4-14), Baby Girls and Boys (sizes 6 mos.-4T) and Newborn (sizes 0-12 mos.). Display racks and shelves are neatly arranged to distinctly separate each department and provide easy viewing of the latest collection available. Customers also are able to shop at their convenience in our online store, www.childrensplace.com. What's most important to us is keeping customers happy. Through our knowledgeable sales associates, we provide the best in customer service and ease of shopping. Our flexible return policy allows our customers to shop risk-free. A toll-free customer service number, 1 877 PLACE USA, answers specific customer queries or directs customers to the nearest store location. We love kids and our commitment to the welfare of children continues to be an important endeavor. We proudly support many national and local charities that focus on improving the lives of children. Acknowledged as an innovator and leader in the retail industry for kids ages newborn to 10 years, we design, contract to manufacture and sell our products under the "The Children's Place" brand name.